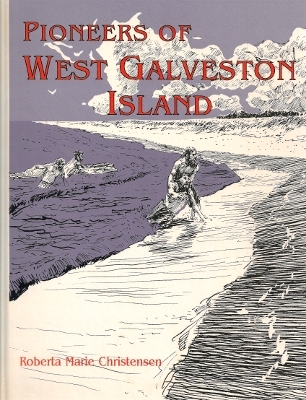 Description: Historical account of the early settlers of West Galveston Island. Includes general history, histories of families, charts, photographs. 151 pages. Later reissued by Eakin Press. A scarce item. Viewed: 2,393 times since May 25, 2012.